We are writing to inform you of upcoming changes to Spoonful.com. Spoonful will be closing its doors on September 29, 2014. All Guests can enjoy full access from now until September 29, 2014. To save your favorite crafts, recipes and activities from Spoonful, please refer to our FAQ page that has step-by-step instructions. You will still be able to find many of these great craft and recipe ideas on our new site,Disney Family. Please refer to our FAQ if you have questions about these changes. Thank you for being a part of our Disney Family! While it was announced a while back that this day was coming, it is still a very sad loss for the Disney d.i.y. community. Spoonful was my “go-to” craft site for any kind of Disney project. 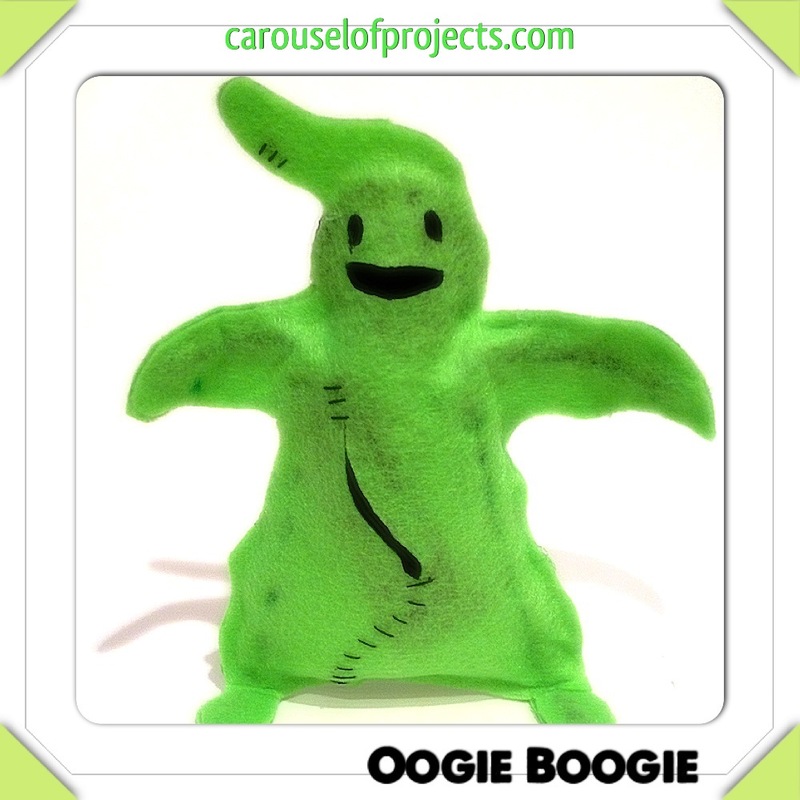 I cannot tell you how many projects I have completed, linked to or shared from this site. The good news is that many of these will remain available on the new site, Disney Family. Featuring crafts, recipes, activities & more, this site seems to be very similar to Spoonful. The layout is nice with beautiful photos. The nicest part of this site is that it is tied into the main Disney website, keeping everything together in one nice, neat place! 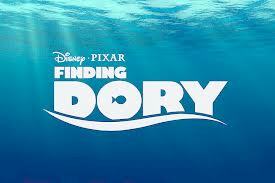 The only glitch I can see so far is no direct way to search just the Disney Family site. I did use the search bar at the top for “Frozen craft”, (the site has a few that are feature advertised), but that seemed to search ALL of Disney, providing me with links to the Disney Store & Disney movies, but no Disney crafts. 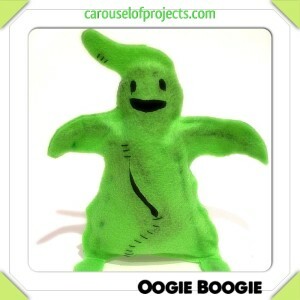 My favorite craft from the Spoonful site was an Oogie Boogie craft. It was easy to make & a fun addition to our Halloween decor. Did you have a favorite craft or recipe from Spoonful? Share it in the comments. If you have a direct link to it as well, feel free to add it. A Disney New Year at Home Treasures of the Walt Disney Archives Ratatouille – Disney Family Movie Adventure Night Have A Disney Thanksgiving At Home Will You Try the Will O’ the Wisp Cookies?